Recently I was commissioned to sew 10 coin purses out of vintage kimono silk remnants. Part of providing the service of craft is the presentation. Sure, I could have delivered the purses in a plastic grocery bag, but the buyer is more impressed when she receives them as though they are a gift. It’s remarkable how much a tiny hang tag on your product gives it a professional finish. 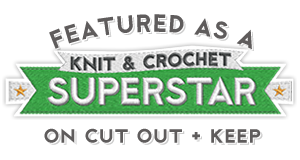 I have yet to order Alaska Knit Nat hang tags. I just don’t feel like ordering large quantities and I worry they might not turn out right and I’d have spent money on something I won’t use. 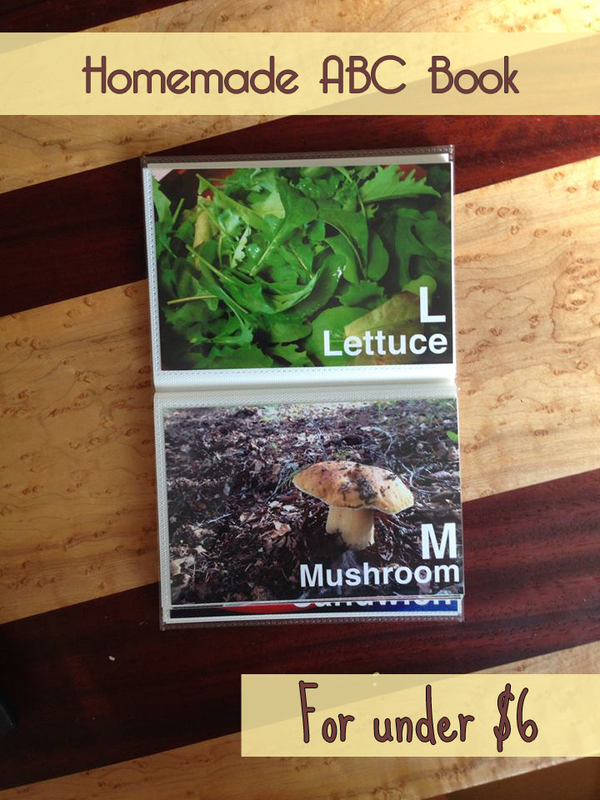 Here’s a way to create your own hang tags in small quantities that is super inexpensive. 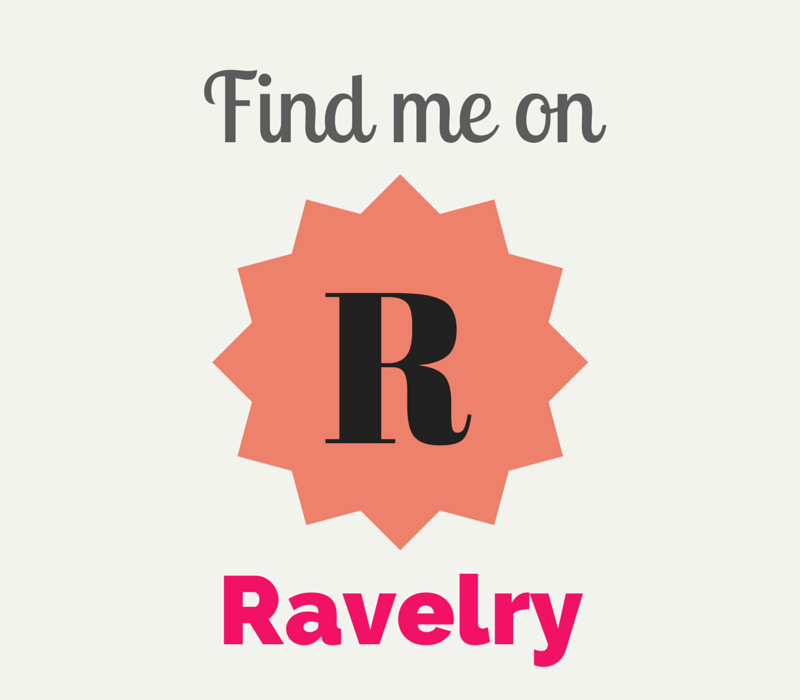 First, log in to Canva.com. 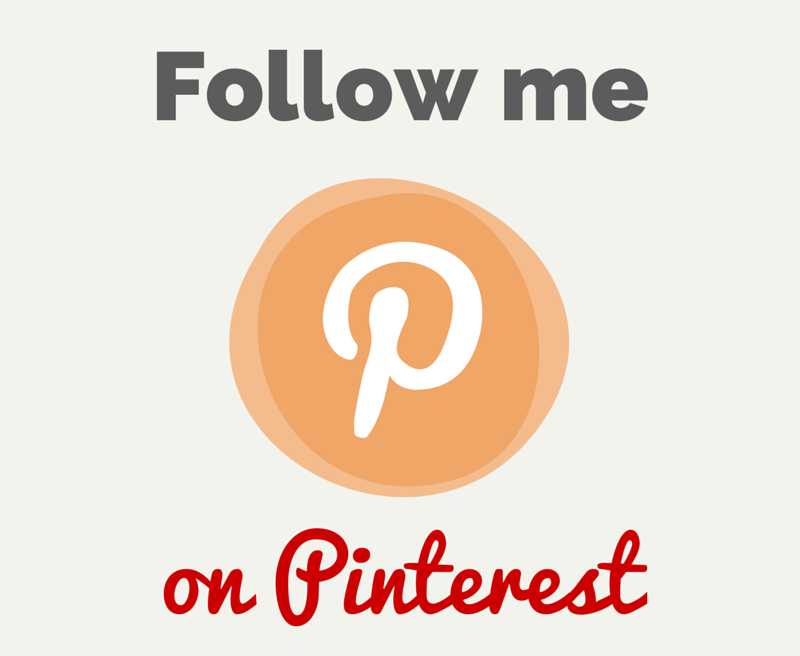 If you aren’t familiar with it, it’s a fantastic, free site where you can create pretty graphic elements from Facebook posts to business cards. It’s like graphic design for dummies. My favorite bagels in Alaska come from LuLu’s in Fairbanks. 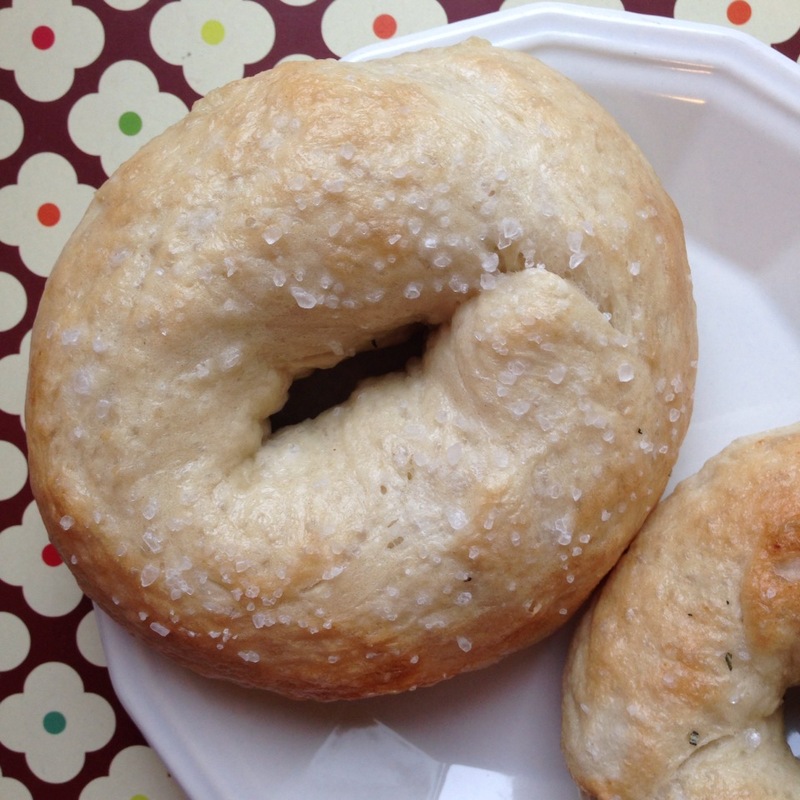 That’s a six-hour drive from Anchorage and sometimes I crave a good rosemary bagel! 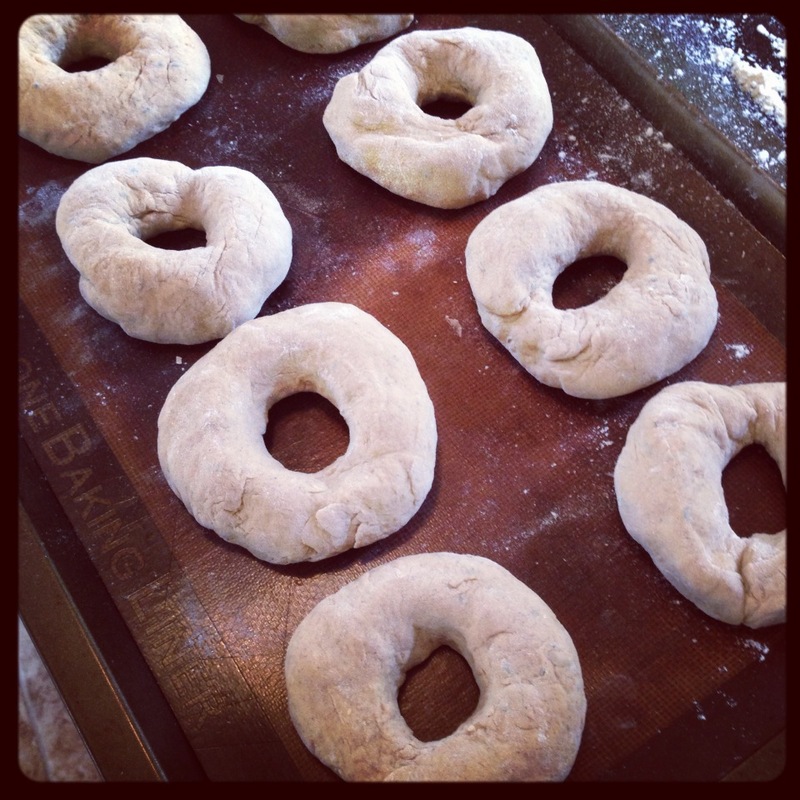 I’ve blogged about bagels in the past, but I have to post the recipe I made tonight because it was near perfect. Homemade bagel heaven. Crusty and salty on the outside, soft and chewy on the inside. 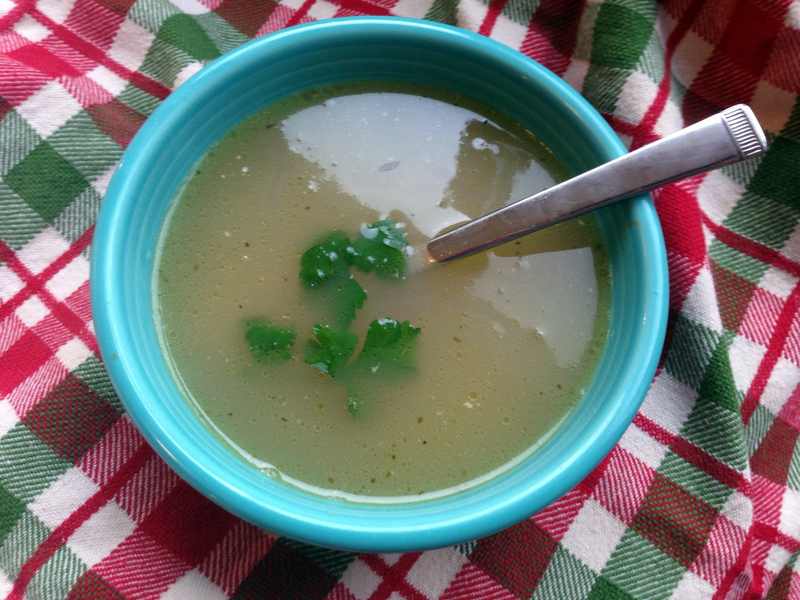 The recipe hails from an unassuming corner of the internet — HubPages.com. It contains few ingredients and the steps are simple. I tweaked the ingredients and process ever so slightly, which is why I’m posting it. I will forget how I made them if I don’t! 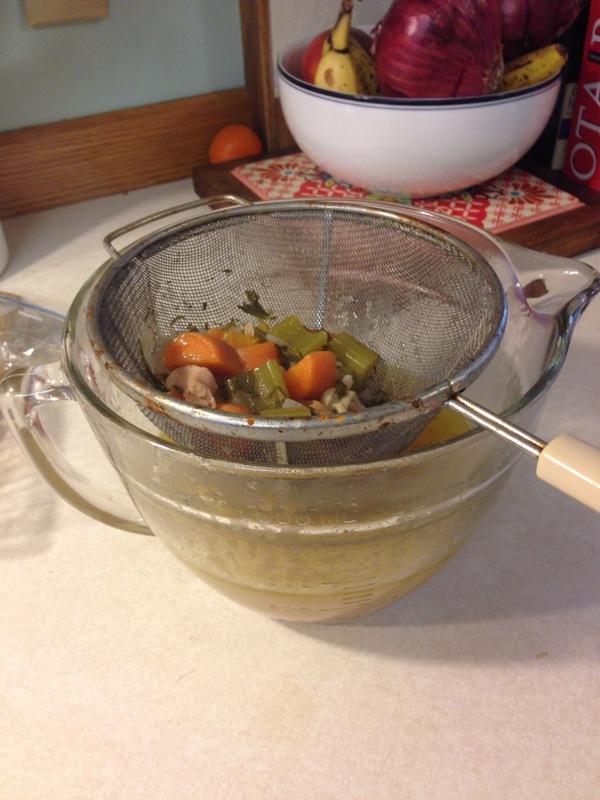 Place all the dry ingredients plus the oil in a Kitchen Aid mixer. With the hook attachment turn the machine onto a medium setting. Slowly pour in the water and wait for it to be fully incorporated into dough before adding all the water. If the dough is too dry, add the remaining quarter cup water. Knead the dough on a floured surface for about five minutes. Place back in the mixer bowl and cover with plastic wrap. Let rise until doubled in size, about 1.5 hours. Once risen, remove the dough and split into eight even-sized balls. This is where I incorporated the chopped rosemary. Roll each ball into a snake, about 8 inches long, folding in the rosemary as you go. Overlap the ends to make a bagel shape and carefully roll the the seam part of the bagel back and forth till it’s combined and sealed. 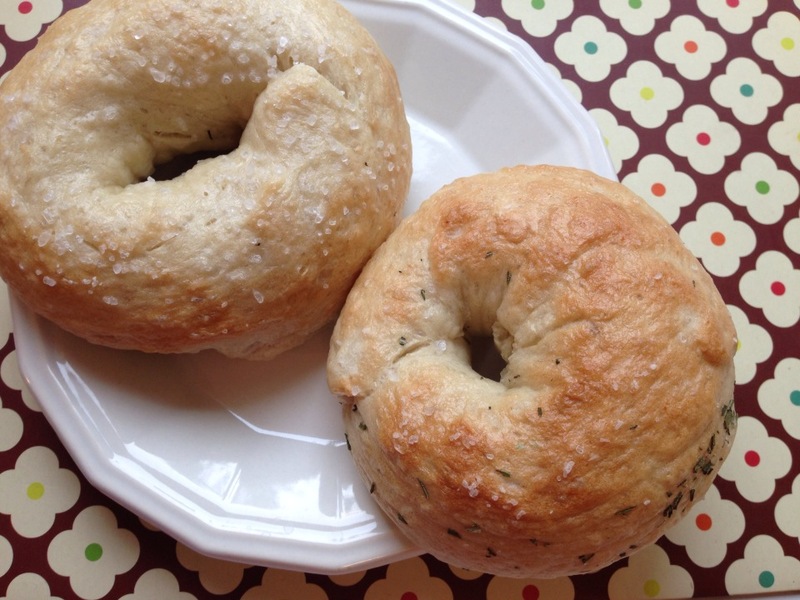 Form the rest of your bagels and set them on the Silpat-lined or greased baking sheet. Cover with plastic wrap and set aside. Bring a large pot of water to a boil and preheat the oven to 425 degrees. 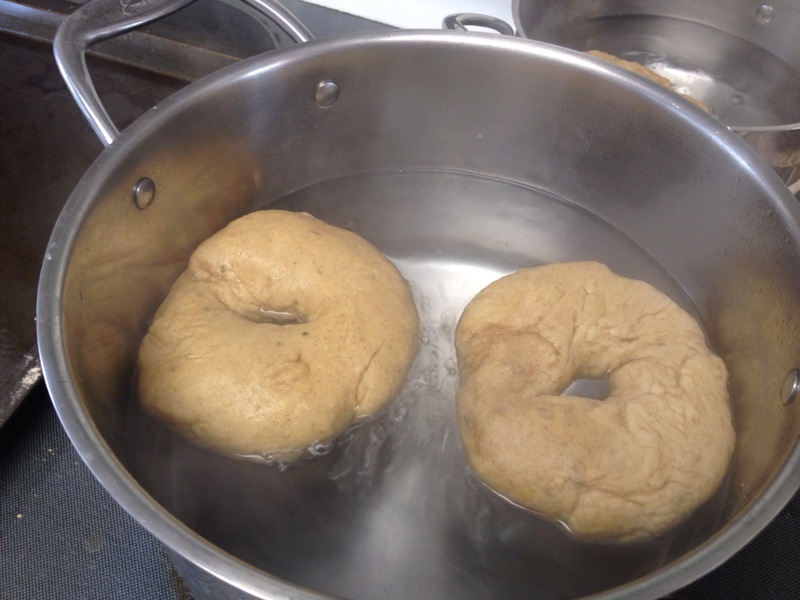 When the water is boiling, gently set a few bagels at a time into the pot, being sure not to overcrowd. Boil for one minute, then flip the bagels and boil another minute. Using tongs, remove the bagels and place them back on the baking sheet. Sprinkle liberally with coarse salt. Boil the remaining bagels. Place baking sheet in the oven and bake for 20 minutes, turning the sheet around halfway through. Let cool completely. 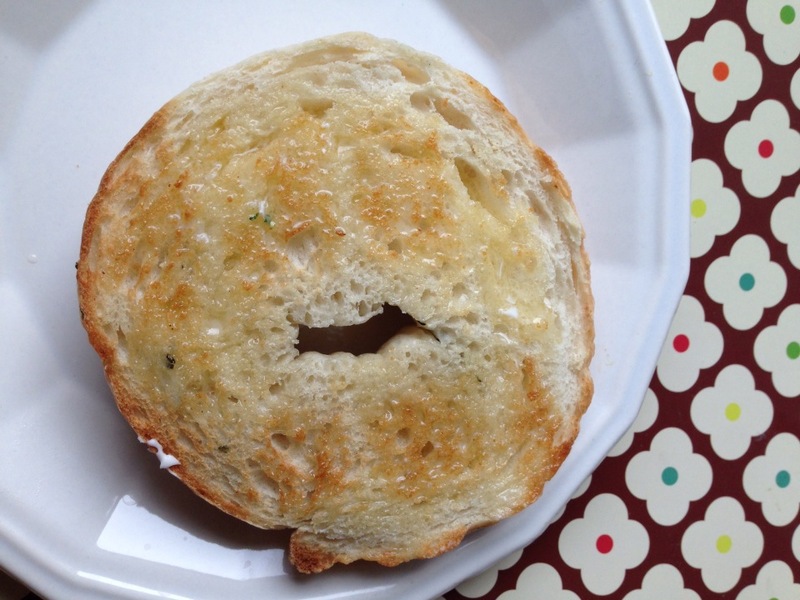 Slice, toast, butter and enjoy the bagely goodness. My son is starting to pick up on the alphabet and lately he’s been into ABC books. I was browsing Pinterest and came across a great idea. 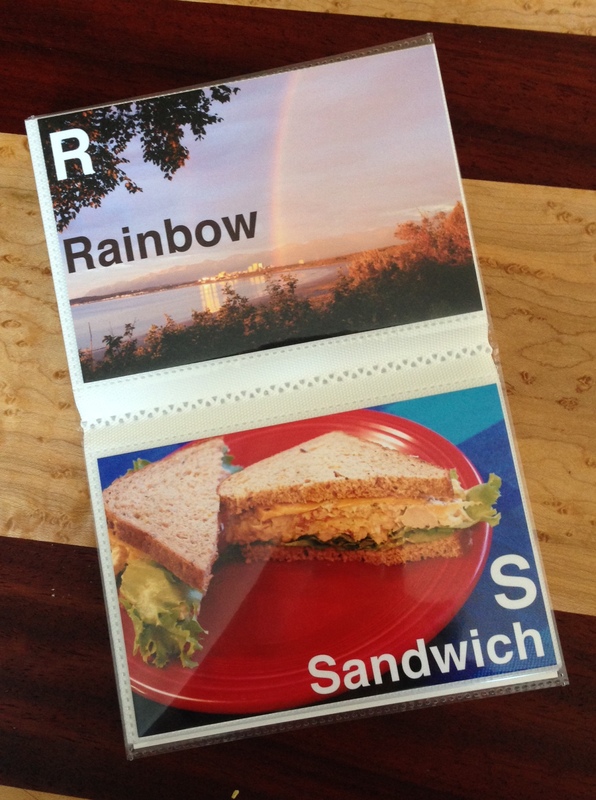 A homemade ABC book using personal photos. With some basic Photoshop skills and a trip to Walgreens and Michael’s Crafts I was able to make a fantastic photo book for only $5.50. You can use phone, Instagram or digital camera photos as long as you size them well. I’m a self-taught Photoshop gal. Here’s a step-by-step guide to how I made my book, but I’m sure my techniques are not exactly textbook methods — but they work! Step 1: Open your image in Photoshop. I encourage you to make all your photos the same resolution — one of a printable quality — so that they all look more uniform. My personal photos come in several different sizes and resolutions depending on what camera I used. I made them all the same so the font size would be the same on each photo. A 140 pt. font on a 180 dpi resolution will look a different size from 140 pt. on 300 dpi. 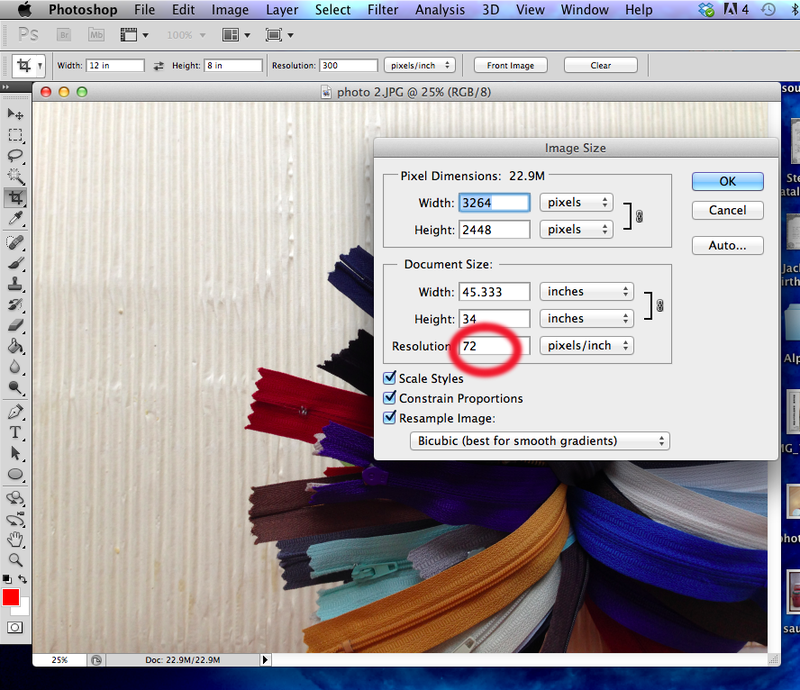 Step 2: Go to Image<Image size and take a look at the size of your photo. If the dpi is 180 or more, you’re good to go. Most of my Instagram and iPhone photos are really low resolution, such as 72 dpi, but really large in dimension, such as 45 inches wide. If you were to just resize the photo and leave a low resolution they wouldn’t print well. 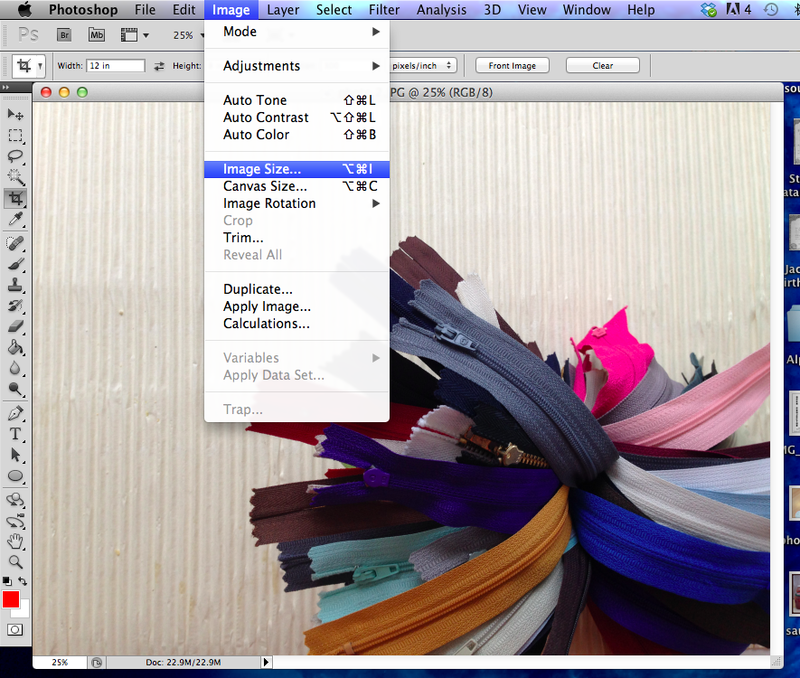 Step 3: Click the crop tool and enter the dimension and resolution you want for the photo. 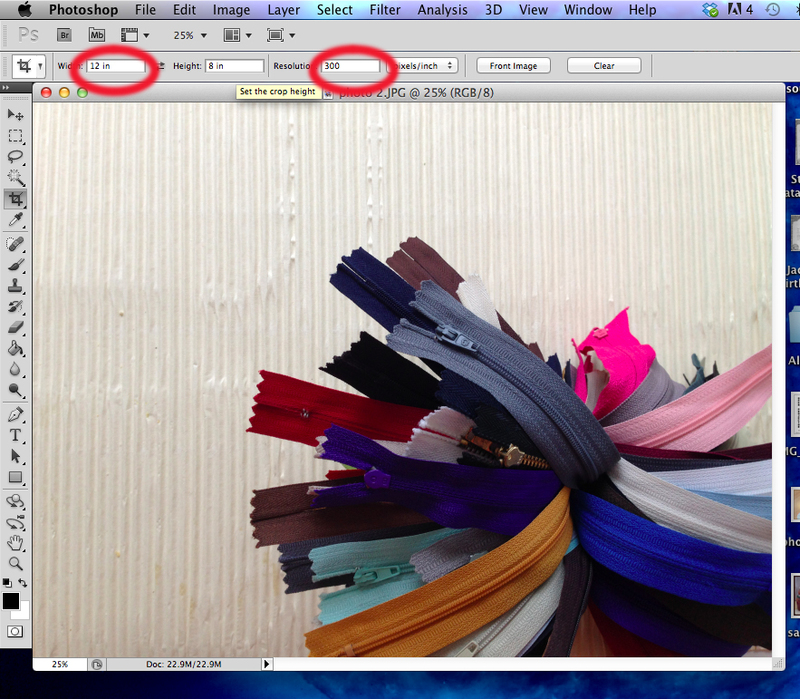 I selected 12×8 with 300 dpi to maintain as much data in the photo as possible (it will print better this way). Crop the photo the way you would like it. 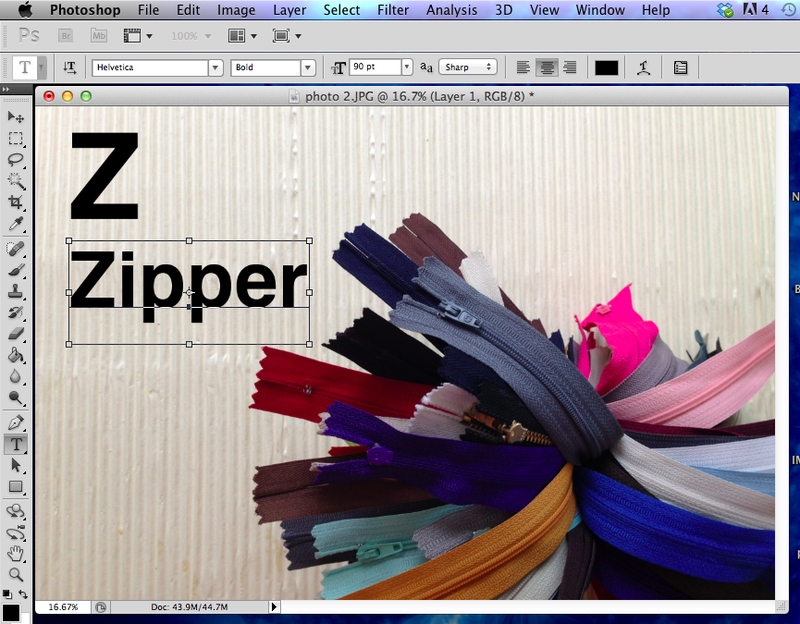 Step 4: Make sure your background layer is unlocked (double click the little lock next to the layer name). Create a new layer. Choose the font you’d like. I selected Helvetica bold. Type in your letter. I used 140 pt. font. Add a new layer. Type the word you want. I used 90 pt. font. With the selection tool, position the letter and word where you’d like them. If your photo is dark consider making the letters white. Leave enough space between the edge of the photo and the words in case the printers cut the photo funny. Step 5: Save your photo as a .jpg and make 25 more! Step 6: Upload your photos to a photo printing site such as Walgreens and print 26, 4×6 prints. Search for online coupons. I saved $1.50! Step 7: Purchase a “brag book” at a craft store. 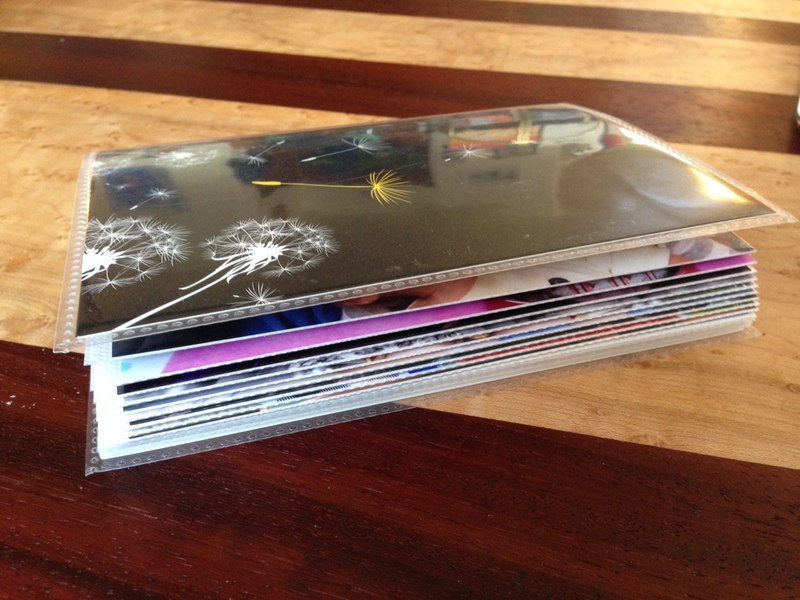 It’s just a floppy plastic photo album that holds up to 36, 4×6 photos. I had a coupon for Michael’s so I saved $1! I don’t think I need to explain the rest. But you’ll end up with a personal ABC book that hopefully your child will love. Our child already recognized several familiar people and objects in his book. I never thought I’d be a label reader. But then I had a child and started feeding him. I quickly realized there’s a lot of extra stuff in store-bought food. I could be making a lot of that food myself and it would probably be cheaper. Then again I am pretty lazy. 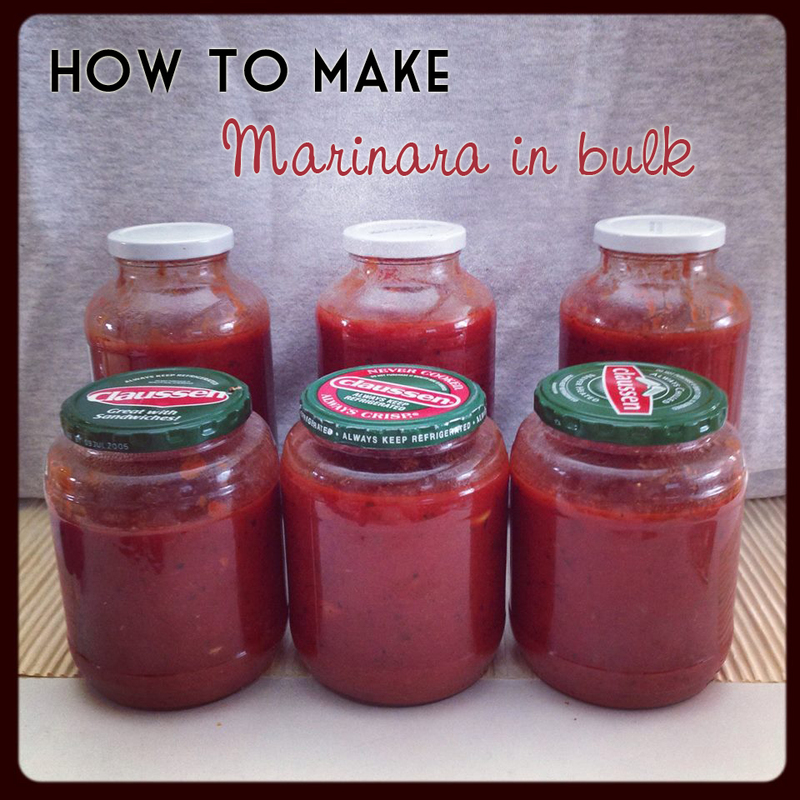 I’ll make homemade marinara every once in a while, but when I’m in a pinch, I just go buy the jarred stuff. If I want the good jarred stuff it usually costs about $4. Here is where I take a lesson from good ol’ dad. My entire life he has cooked sauce in bulk and freezes jars of it for later. I’ve been saving quite a few pickle and sauce jars so why not give it a try? It was easy and in the end cost less than half as much as store bought; and it’s probably twice as good. Heat the olive oil in an extra large stock pot over medium-high. When oil is heated, toss in the garlic and turn heat to medium. Stir frequently and sauté till garlic is golden, about five minutes. Add all the other ingredients and turn heat to high. Cover and bring to a simmer. Turn heat to med-low and simmer for about two hours, stirring every once in a while so sauce doesn’t burn. Let cool and spoon into jars. Do not fill right to the top because the sauce will expand in the freezer and then you’d have a sauce bomb to clean up later. 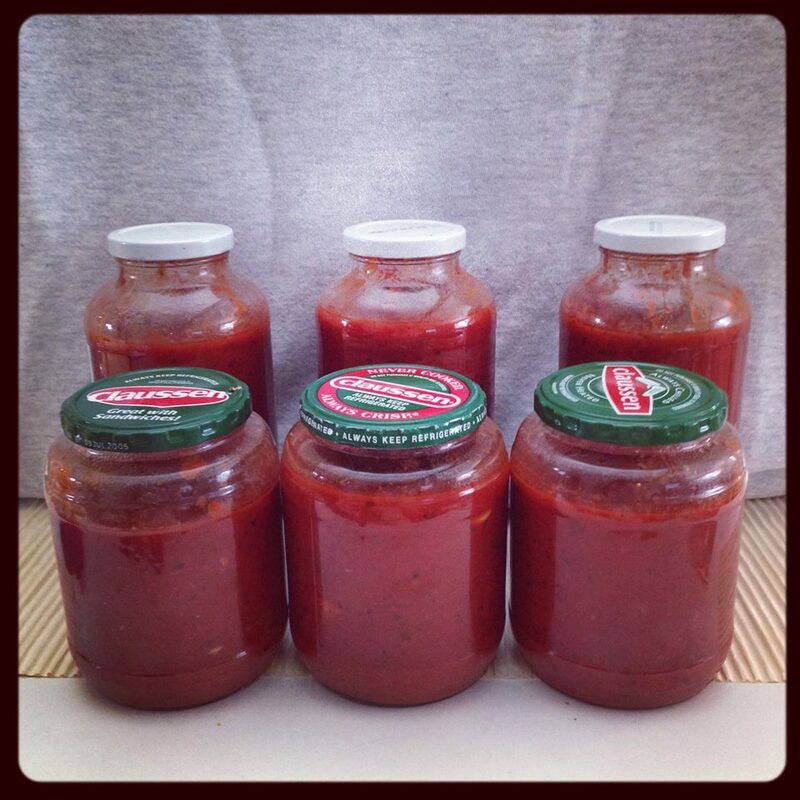 If sauce is still hot enough, the jars might self seal as once they cool on the counter. Freeze up to six months. To thaw: Defrost in microwave according to your microwave settings or leave out on the counter during the day. Once it’s slightly thawed and can be loosened into a sauce pot, thaw the rest of the way over medium-low flame. 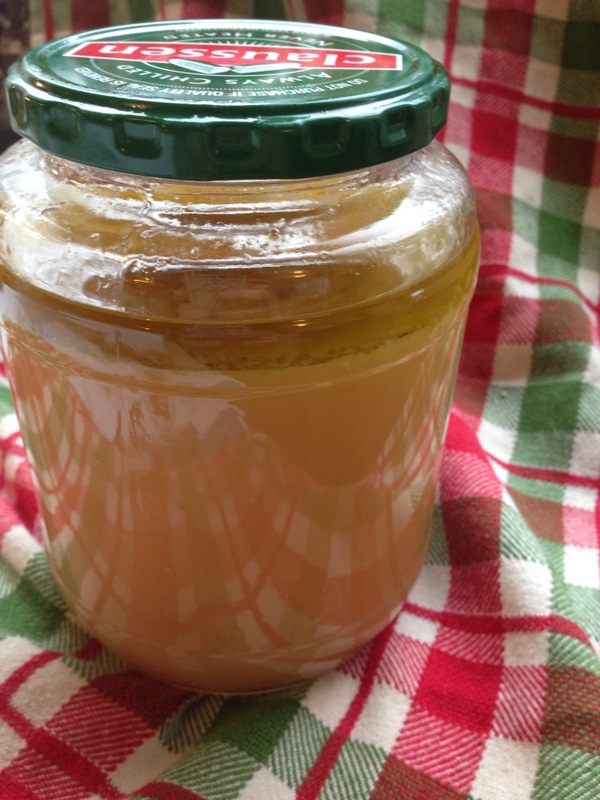 Making your own chicken stock is actually pretty easy and far more delicious than store bought stock. I like to make the most of a Costco rotisserie chicken. I can stretch it for three meals. The secret to tasty chicken stock is in the bones. By crushing the chicken bones you release all the marrow and yummy goodness into the stock. You know you have a good stock when it’s like Jell-o in the fridge — that means the bones really got into the stock. I do cheat a little bit by adding a can of store bought stock just to boost the flavor, but it’s not necessary. Whenever I’m done with a Costco chicken, I’ll take apart the carcass, crush the bones and freeze them until I have enough to make stock with. Then just follow the recipe below, no need to thaw the bones first. Remove all the edible meat left on the chicken and store in the fridge (in case you’d like to use it for chicken noodle soup later). Using a mallet or a big pair of pliers, crush that carcass so that all the bones are broken up. Heat the oil over medium high in a large soup pot. Add the onion, celery and carrots and cook for about five minutes. Add the chicken, parsley, rosemary, thyme and bay leaf and cook till onions are translucent, about 10 minutes. Add pepper to taste. Fill the pot with water, cover and simmer for three-eight hours. Salt to taste. 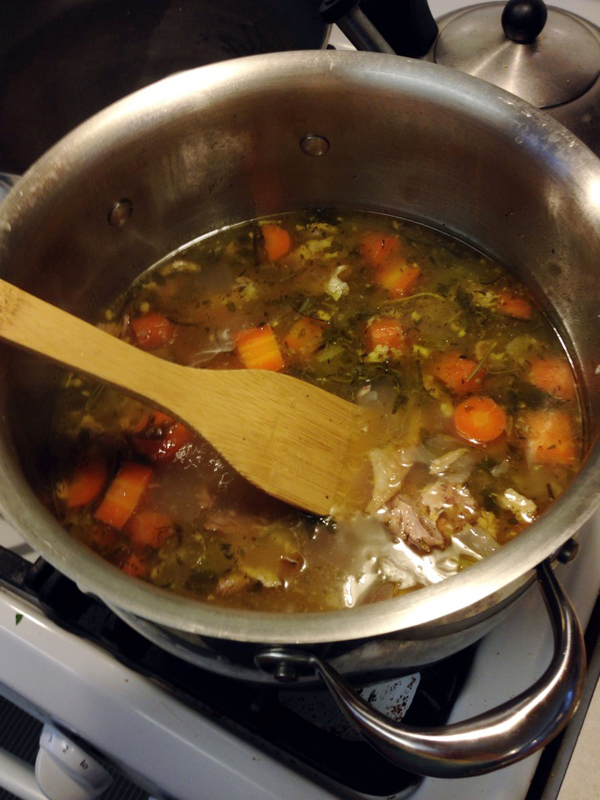 If you’re making chicken noodle soup, add the chicken meat back to the stock. Add egg noodles to boiling soup and cook till al dente. Yum!